Q. What is the key ingredient in a successful business culture? KEVIN CATLIN: Some will disagree with me, but I believe culture starts at the top. You cannot, in my opinion, create a great company culture if the owners and the senior managers are not living it themselves. Q. What are some first steps for changing a business’ culture? KEVIN CATLIN: This may sound a little simplistic but step one is desire. Culture shift is not possible without a true aspiration to do so. Step two is to get some measurements of where you are now and an idea of how to measure where you are trying to go. It’s important to place a quantitative measure on that knowledge so you have a baseline to work from. Step three and beyond changes so radically from organisation to organisation it cannot be packaged into a specific process. Each company will have very different ways to move its culture – no cookie cutter here. It is also vital to make sure that as your culture improves, so does your bottom line. I’m not a mercenary, but I don’t believe in improving culture just for an exercise – I want it to translate to an identifiable jump in profitability and quantifiable wellness indicators of the company as a whole. Q. What are some examples of businesses with a positive culture and how do they do it? I have spent a lot of time studying the culture of hotel company Ritz-Carlton. These people are crazy about how much they guard and value and teach toward their culture of excellence – and it works. Their motto is: ‘We are ladies and gentlemen serving ladies and gentlemen.’ I’m such a management geek it gives me goose bumps to hear a great motto like that, because I realise these people get it. ‘We are the best, serving the best!’ Then they set about daily reinforcing that ideal. 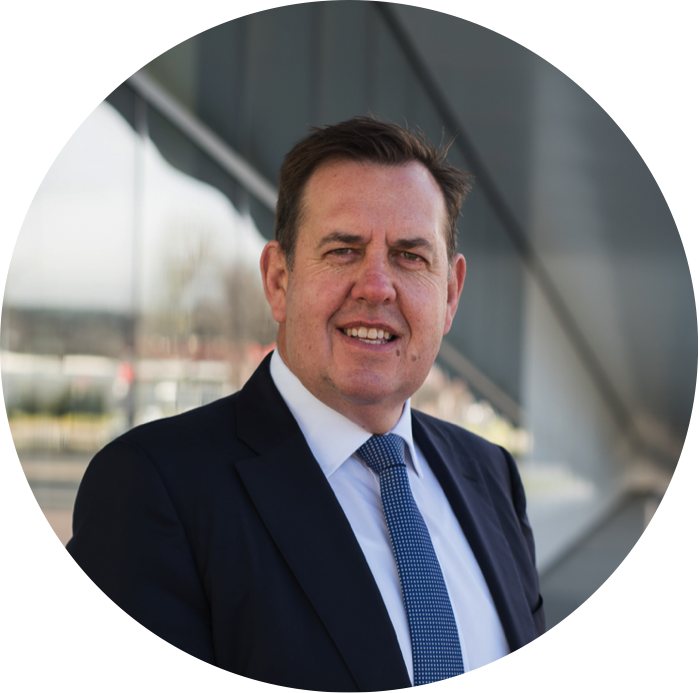 At the beginning of each shift all employees spend 15 minutes in a ‘huddle’ – which they call the Daily Line-Up – where the values of the organisation are discussed and dissected. 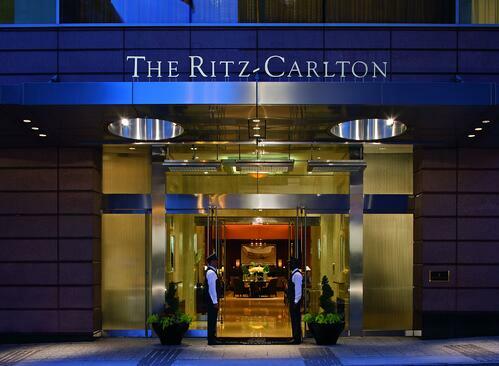 ‘Ladies and gentlemen’ who are living the values are honoured and held up for doing things ‘the Ritz-Carlton way’. This is happening all over the world and on every property and is part of the reason when you check into a Ritz (assuming you’re willing to pay) you are in an environment that feels like home. Don’t be surprised if your favourite wine is in your room, or a special dessert is prepared because it was your birthday last month. From San Francisco to Sydney – an incredible devotion to culture. The upshot is that as well as having a great business culture, Ritz-Carlton also has a great bottom line. The Pike Place Fish Market is a fish market in Seattle, Washington. I spent my high school days in Seattle and worked about a mile from this place. For many years it was just a fish market – you would go there and buy fish. In 1986 the owner and his team, with the help of a business consultant, decided Pike Place Fish Market was going to become ‘the world famous Pike Place Fish Market’. They determined what they would have to do, how they would have to look, act, breathe and whatever, to achieve this. 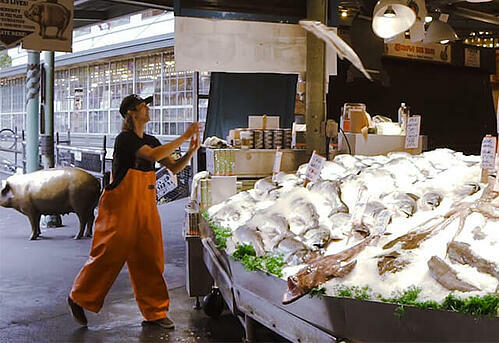 The result was that Pike Place Fish Market became, and remains, hugely successful. They sell more fish than you can shake a stick at and are featured as experts on culture transformation. How? Well, they have taken a decidedly unglamorous job, like selling fish, and made it fun. Made it feel important and bigger than selling fish. Made each of these young people believe that by living the culture of ‘play, be there, make their day and choose your attitude’, they were special. All by buying into the culture and throwing some fish around while hooting and hollering. They also hire toward these ideals so, if you can’t ‘buy in’ to these ideals, maybe working at Pike Place is not for you. But for the next guy, who likes to connect with people and will buy in, it’s perfect. My company has shown these guys at work as a way to explain self-sustaining culture to everyone from Microsoft to the CIA. Brilliant! Pike Place Fish Market figured out where they wanted their culture to go and did a great job of making it happen. I still shake my head… a fish market, no less. Q. How does a positive culture contribute to business value? KEVIN CATLIN: Directly! If I’m buying a business I’m either buying a dysfunctional business that I can get for pennies on the dollar and I’m going to fix its culture, or I’ll pay through the nose for a company that already has a strong culture in place and, hopefully, not mess it up. Most mergers or purchases that fail do so due to a clash of cultures. I see companies merge because they see opportunities to create synergies that will create a sum worth more than the parts. What tends to happen, though, is that potential value is not fully realised because of a clash of cultures. Companies that spend time understanding not only the numbers of the organisations they’re buying or merging with, but also spend real time on how to merge the cultures, do far, far better.